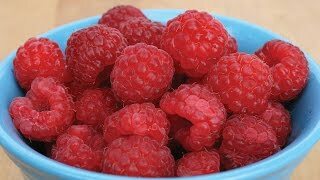 Produces a prodigality of large, perfectly sweet red raspberries. Coming to an edible landscape near you. Attractive, early-to-fruit, high-yielding 4-5’ shrubs produce a prodigality of large, perfectly sweet red raspberries. The bountiful berry harvest, preceded by a pretty show of five-petaled white flowers comes two or more days before ‘Heritage,’ and produces a larger yield. 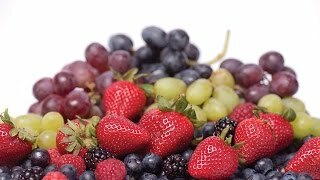 Berries delicious for fresh eating, in jams, desserts or pastries. Cold-hardy to Zone 3; shows a good tolerance for southern heat. Self-fertile shrub’s thorny canes can be supported or not.